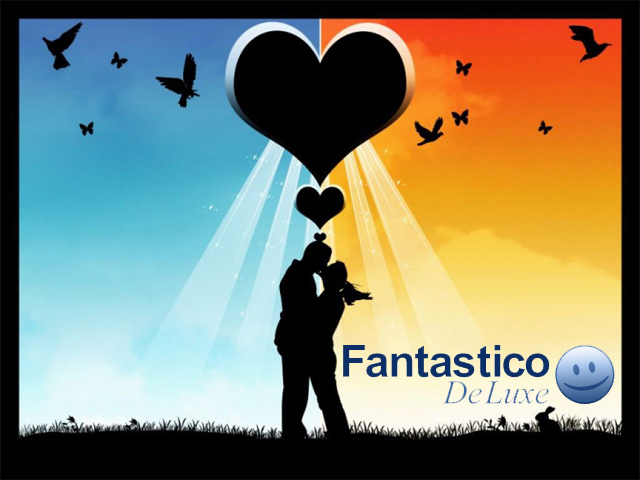 What Is a Good Fantastico Alternative? The capable of installing more than fifty different scripts with only a single click, tens of thousands of users have benefitted from Fantastico since it was first introduced. But what about companies looking for an application with more premade scripts or more options? There are a lot of companies out there offering auto-installer benefits, but only a few really stand out as leaders in the industry. In fact, as a viable alternative to a Fantastico license, there are really only two options that we would recommend.